Finding a good wedding photographer is not an easy task but an important one as you want beautiful, long lasting memories of the most special day of your life. This will be your only wedding day so the pictures will have to last a lifetime. 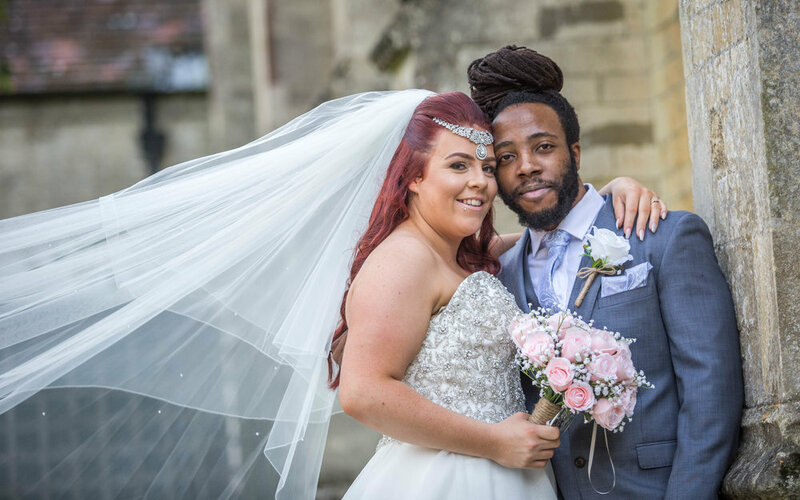 Find a photographer who has plenty of positive reviews and meet with them to discuss your big day and if you are not 100% sure, book a pre-wedding/family/portrait shoot so you can see them in action but do make sure you have someone you can trust and rely upon on your big day. If you would like to have a chat with us about your wedding, please get in touch. Every one of our weddings includes a pre-wedding shoot as standard. We think this is an important part of preparing for your wedding and is a wonderfully exciting experience. To find out more out these, please have a look here. Good photography is more than just a fancy camera. I have spent literally a thousand hours training to be a photographer and another thousand or so photographing weddings. I know how to get the shot every time. I know how to compose the shot beautifully and then execute it with skill and precision. It isn’t the camera that does this – it is me. I know how the day flows. It is the experience of being at 100s of different weddings that allows me to know just where to look and when. I know the time during the wedding when I can sneak a shot of your dad looking at you with a tear in his eye. I know to expect that moment just after the vicar asks for objections and know the church will break into nervous laughter and the bride will pull a priceless face. These are the things you can only get with experience. I know how to work in tricky lighting. I am not flapped by bright sunlight or cave dark ceremony rooms. I can walk into any room and know where the best spot is to stand and where the best light will be. I am experienced in dealing with the raw emotions of a wedding day. I know how to get mum to stop repeating the time every 10 minutes whilst the bride breaks out into a cold sweat because she might be 3 minutes late for the wedding. I know how to deal with the Usher who had a few too many before the ceremony even started. I can get a big group of people rounded up for photos – cheerfully, cooperatively and without yelling. Please see below examples of some of our Wedding Photography. Keith and Conner's wedding took place at this gorgeous venue in Yately. 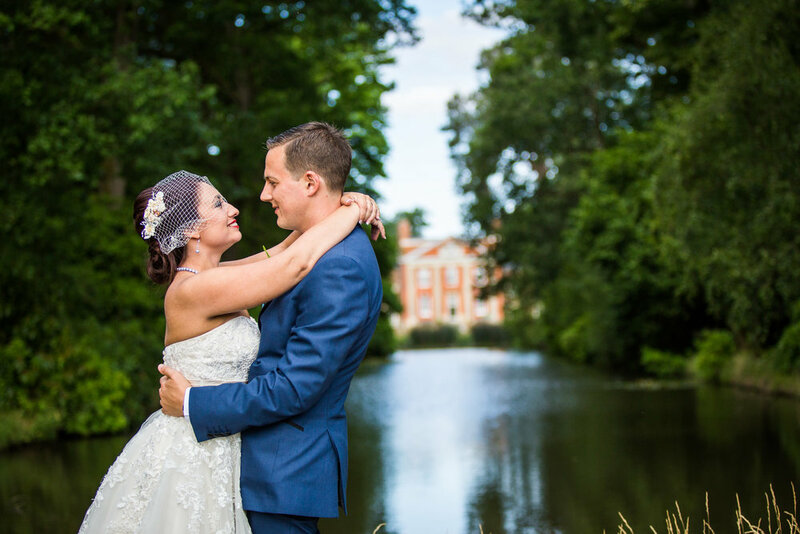 Adam and Michelle celebrated their special day at this elegant Hampshire hotel. Isabella and Yakini were married at this beautiful location in Purley. Nikita and Laurence celebrated their wedding at this magnificent mansion in Hook.